Hop on over and join us for PHECA’s Spring Easter Party on Sunday, April 14 from 3:30-5:00p! There will be bounce houses, balloon artists, face painting, pinatas, a snow cone truck, and custard samples from Shake Shack. 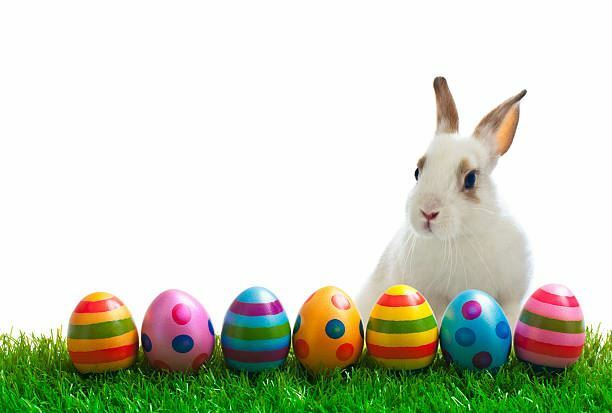 Don't miss the Easter Bunny who will be available for photos and hugs, and make sure your little ones have a chance to participate in this year's Easter Egg Hunt! All the fun begins at 3:30p at Preston Hollow Park on Sunday, April 14th!